Social complexity is not restricted to day-living primates. Nocturnal primates provide a remarkably diverse, and largely overlooked, array of species for comparison with the better known monkeys, apes, and diurnal lemurs. Nocturnal and diurnal species differ markedly in terms of their sensory and perceptual abilities, but they share a high relative brain size in association with long periods of gestation, development of the young, and lifespan. Both groups also show within- and between-species diversity in their systems of feeding, defence, and reproduction, mediated by remarkably complex channels of communication, and varying locally in relation to habitat, demography, and social tradition. 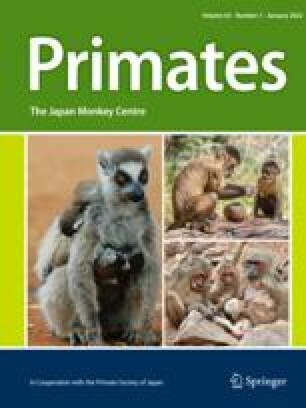 This paper provides a broad overview of the physical and social diversity of nocturnal primates, leading to new perspectives on their speciation, social behaviour and conservation status.